King of Blaze 火王之破晓之战 is adapted from the Taiwanese comic of the same name by You Sulan. 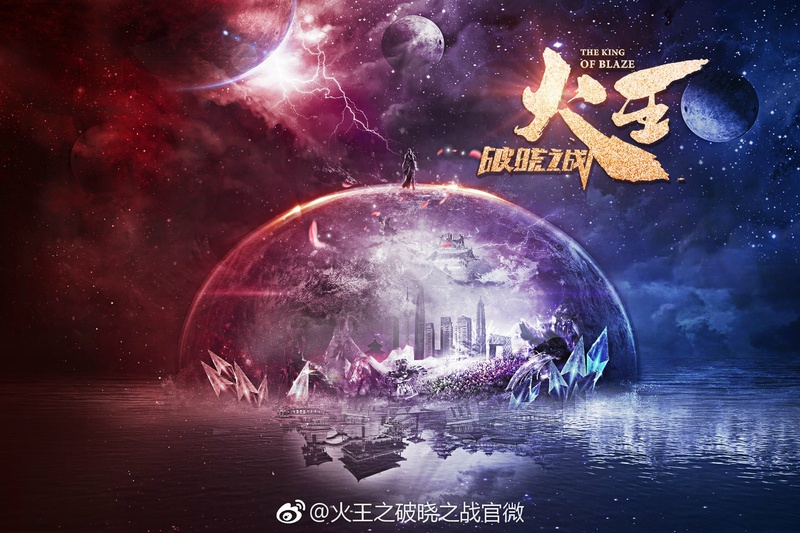 Bolin Chen (currently seen in Divas Hit the Road 3) plays the titular King of Blaze Zhongtian, a god from another star who comes to Earth in search of a way to save his homeland. 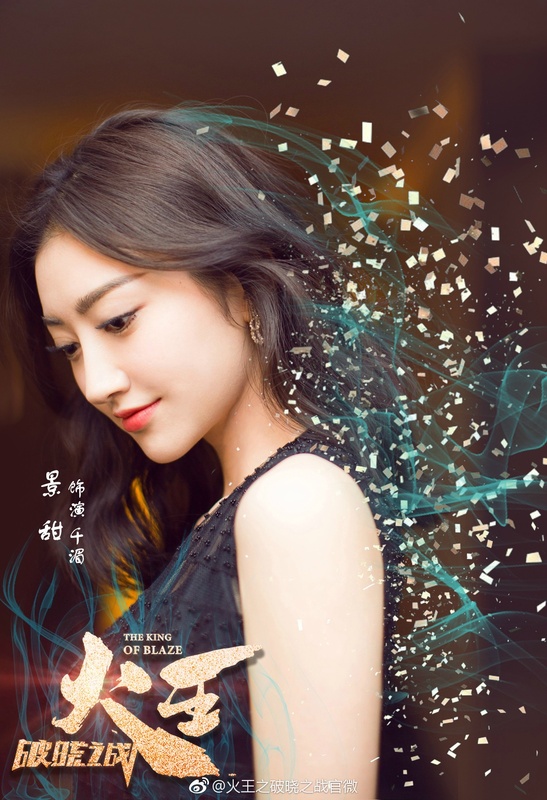 Jing Tian (The Glory of Tang Dynasty) plays Qianmei, the Goddess of Wind and also Zhongtian’s lover. She was sacrificed in the gods’ battle against the dark forces, and is reincarnated during the Tang Dynasty as Situ Fengjian. The pair eventually reunite, and fall in love all over again. King of Blaze will be filming in Iceland (the star), Xiangyang Studios (Tang Dynasty) and Shanghai (modern world). Looking at the locations, it seems likely the main love story will also transcend over three lifetimes. The 45 episode drama is directed by Hu Yijuan (Love Yunge from the Desert) and has secured a 2018 Summer time slot on Hunan TV. 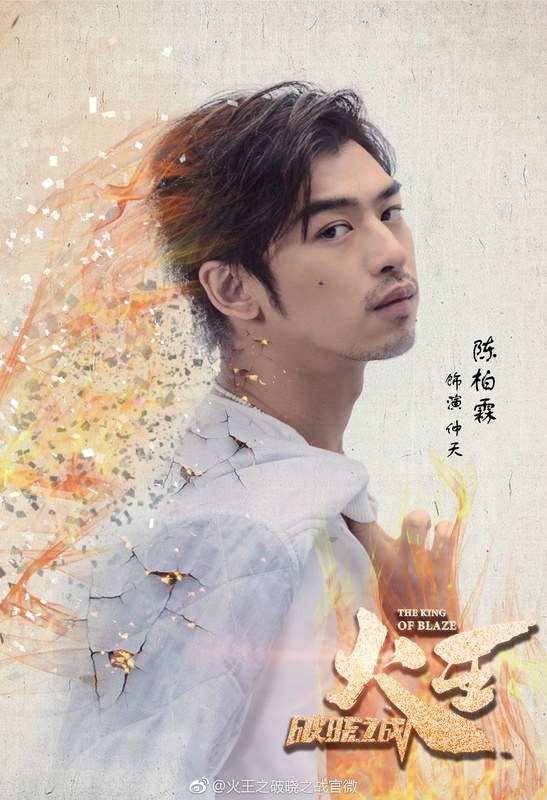 This entry was posted in Drama, Mainland China and tagged Chen Bolin, Jing Tian, King of Blaze by XDramasX. Bookmark the permalink.